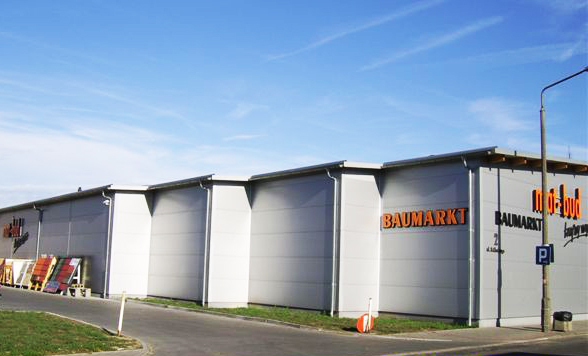 Construction market “MAT-BUD” is located in Słubice, just off the Polish-German border, at ul. Bolesława Chrobrego 2. We have existed since 2005, we have been established on the basis of the largest executive company in the region, currently the developer “WIMAR”, owned by Wiesław Polechoński. We offer our customers the highest quality products, the lowest prices, professional service and transport.